The Game Awards 2018 is coming next week, Thursday December 6th, and we know for a fact that there will be more than 10 games announced for the first time at the show. But what will these Game Awards reveals be? Do we have any clue what games will be shown at the Game Awards? We've had rumblings of a new Alien game for a while, but the first connection we had with the Game Awards was when host Geoff Keighley revealed the tagline of the show as "Worlds Will Change" in the same font and style as the Alien universe's Weyland-Yutani company's "Building Better Worlds" slogan. 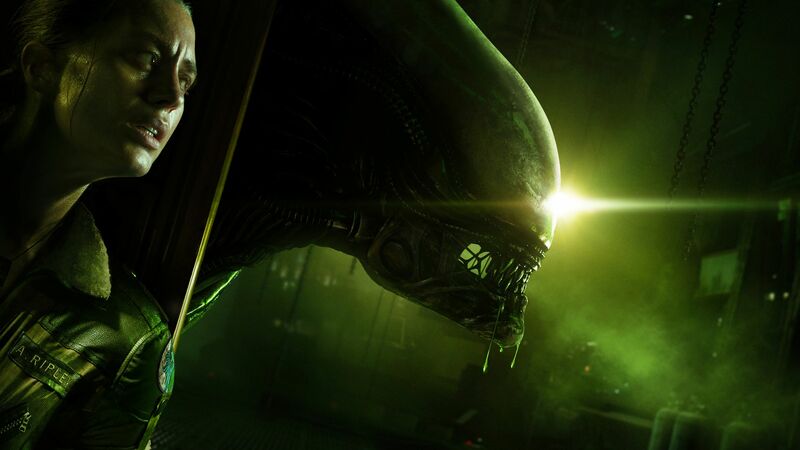 It even had a 1970s style right out of the original Alien, much like Alien Isolation. This one was rumoured, and finally confirmed by Ubisoft - there's a new Far Cry being announced at the Game Awards, in the same year that Far Cry 5 and all its occasionally disappointing DLC expansions launched. So what is it? By the looks of the trailer, the new Far Cry game will be a far-future sequel/spin-off to Far Cry 5, in a post-apocalyptic future. 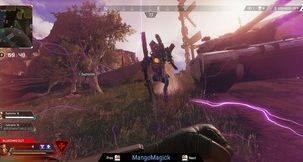 The trailer makes it look almost Rage 2-like, with razor-blade launchers rather than straight guns. 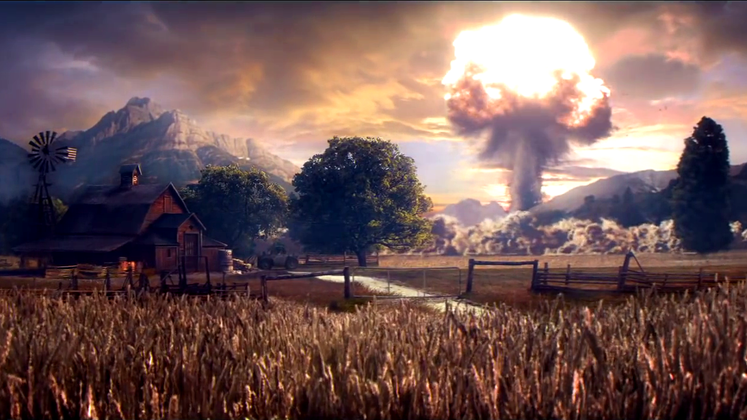 We're not expecting the game until 2019, but the connection to Far Cry 5 almost certainly means it will be based on the same map as the main game - the trailer mentions "our valley" so expect this to be the case. Expect less trees, though. And more Mad Max. 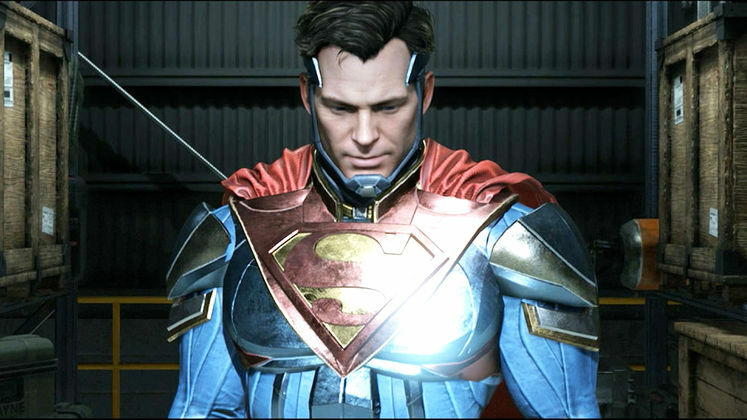 There have been rumours that Rocksteady's follow-up to the pretty good Batman Arkham Knight would be a Superman game for a long time, with only small pieces of evidence along the way - like the Superman cake they sent to Injustice 2 makers Netherrealm. However, word is that not only do they plan on revealing their next game at the Game Awards, it will be titled Superman: World's Finest. A now-filled job listing from September showed that the studio were gearing up for the reveal of their next game, and the no-show at E3 2018 was so surprising Rocksteady had to post an apology over it. Batman Arkham City was revealed at the Game Awards... could their Superman game be there this year? 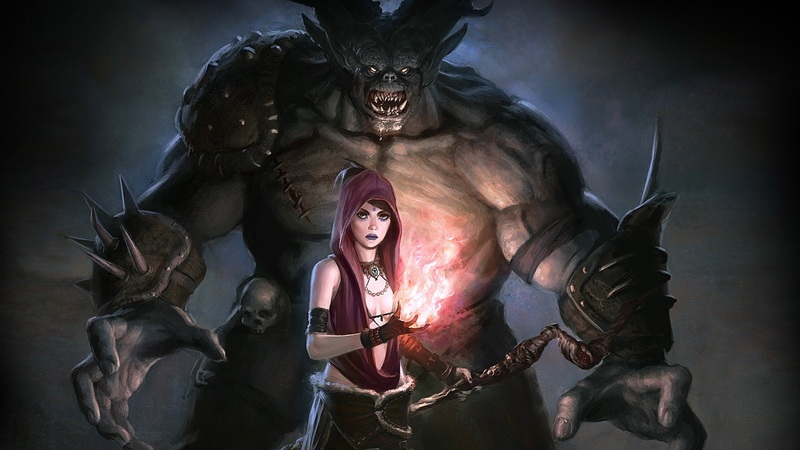 The long-awaited return of BioWare's Dragon Age series may be coming to the Game Awards. A big Dragon Age announcement was teased by BioWare's Casey Hudson as coming December, and if it's a full Dragon Age 4 reveal there is no better place for it than the Game Awards. 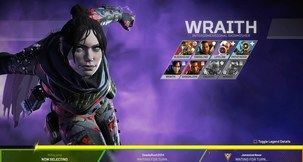 Hudson himself is confirmed to be attending, mostly to show off the studio's upcoming Anthem - but we could totally see them pulling a "just one more thing" and showing a teaser trailer for Dragon Age 4. It's definitely in development, and the final DLC for Dragon Age Inquisition, Trespasser, suggested that the next game would take place in the Mage empire of Tevinter, with former companion Solas having a lot of questions that need answering. We can't wait. Just this week, Konami trademarked Metal Gear in Europe. While it doesn't seem unusual, it's entirely separate from "Metal Gear Solid," which they also trademarked, and it is very specifically Metal Gear on it's own. Now fans are wondering... are there remakes, or remasters, of the original Metal Gear games being made? Metal Gear Solid on PS1 was the third game in the series, and Metal Gear 1 and 2 were on the NES. A remake of those two for modern systems would certainly be neat for fans, and not as stressful to make as a new Metal Gear game. 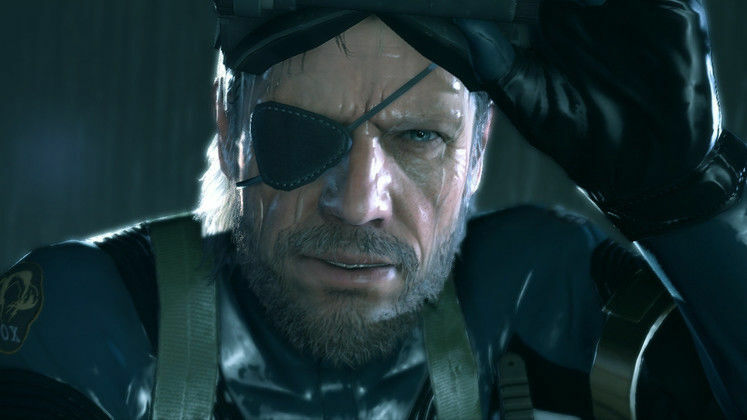 Additionally, a month ago Metal Gear Solid voice actors David Hayter and Robin Atkin Downes started teasing a new Metal Gear project - this could be it. Call of Juarez is one of our favourite gaming series. 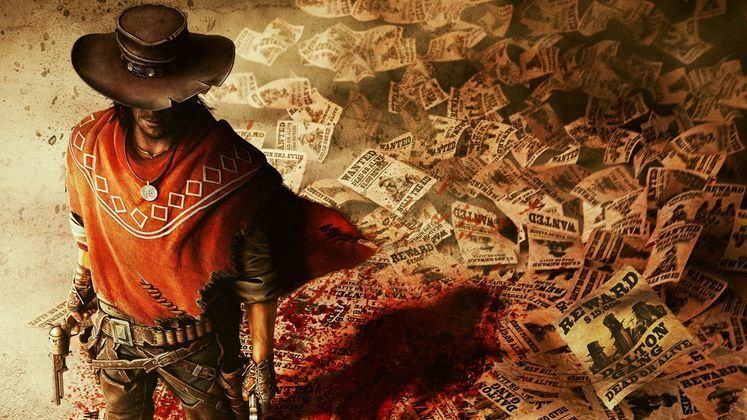 The series of Western FPSs from Dead Island and Dying Light makers Techland are always inventive, and they've been teasing a sequel to Call of Juarez: Gunslinger since before the release of Red Dead Redemption 2. Promising "legends never die," the tease, along with new dialogue by Gunslinger's protagonist Silas Greaves, was a deliberate marketing tie to Red Dead, and then things went quiet. Now with Rockstar's new game still generating hype, the Game Awards would be the perfect place and perfect time to announce a new Call of Juarez game. Even if it's just in a similar "smaller" arcade-y style as the last Gunslinger, that game was so fun and inventive we'll take it. 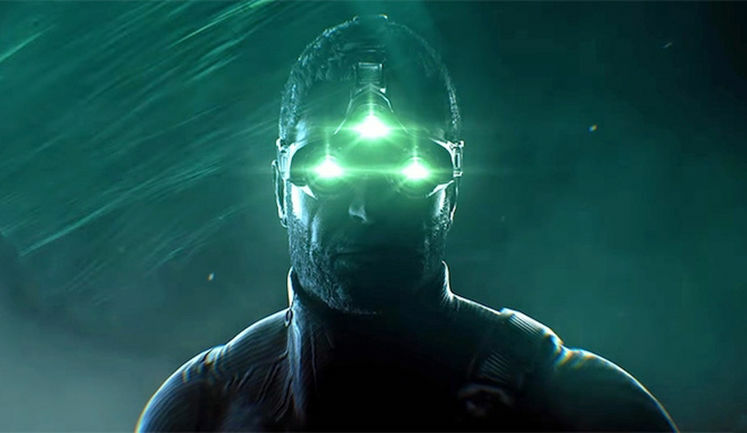 Is a new Splinter Cell game being revealed at the Game Awards? That's the question being asked after host Geoff Keighley included Sam Fisher in a teaser video for the show, despite him not having a full game appearance in 2018, or yet announced. The text alongside the video suggests Fisher's inclusion was just a general love of the industry and not meant to be a tease, but we're not so sure. Out of all the games on this list this is the only one we don't have a title for, but it is definitely going to be at the Game Awards. Obsidian are the creators of Fallout New Vegas and Pillars of Eternity, and they're working on a new sci-fi RPG which they're teasing now and will be revealed next week. 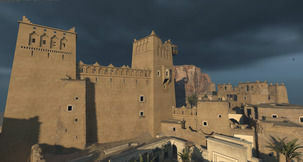 It will be an original IP - so sadly not Fallout New Vegas 2, Star Wars, or even Alien Blackout. 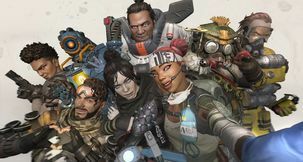 It will be multiplatform despite their recent buyout by Microsoft, as Take-Two's new subsidiary Private Division will be publishing, and it will be on PC and consoles. 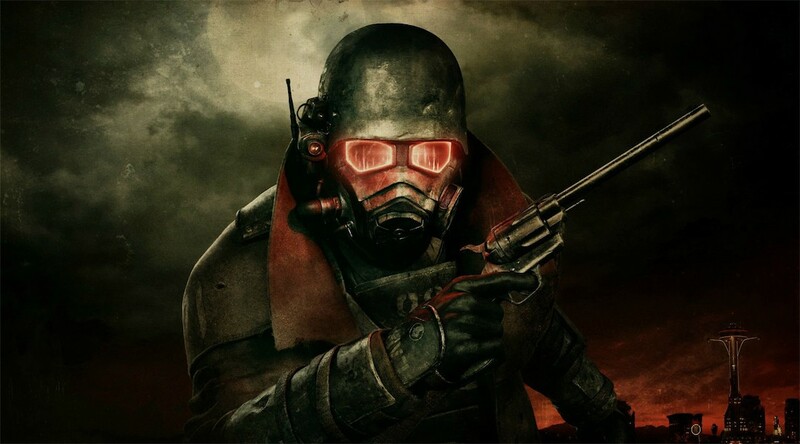 Original Fallout co-creators Tim Cain and Leonard Boyarski are said to be involved, which makes us even more excited. And yes - this one's a definite for the Game Awards. But what is it?! Are there any games you expect or want to see announced at the Game Awards 2018? Let us know in the comments!